(AP) NEW YORK - Morgan Stanley (MS) and Citigroup (C) settled a dispute Tuesday over the value of the brokerage firm Morgan Stanley Smith Barney, which they jointly own. The deal clears the way for Morgan Stanley to buy Citigroup's 49 percent interest in the broker, giving Morgan Stanley full ownership. Morgan Stanley will purchase Citi's interest in Smith Barney in stages, starting with a 14 percent stake. It will buy the rest by June 1, 2015. The deal values Smith Barney at $13.5 billion. It is a victory for Morgan Stanley, which bought 51 percent of Smith Barney from Citi during the height of the financial crisis in January 2009. CEO James Gorman is keen to up Morgan Stanley's stake in the brokerage at a time when the bank is struggling to make money. Regulatory changes have cut some of Morgan Stanley's more lucrative trading businesses, and investment banking and trading carry more risk in a weak economy. 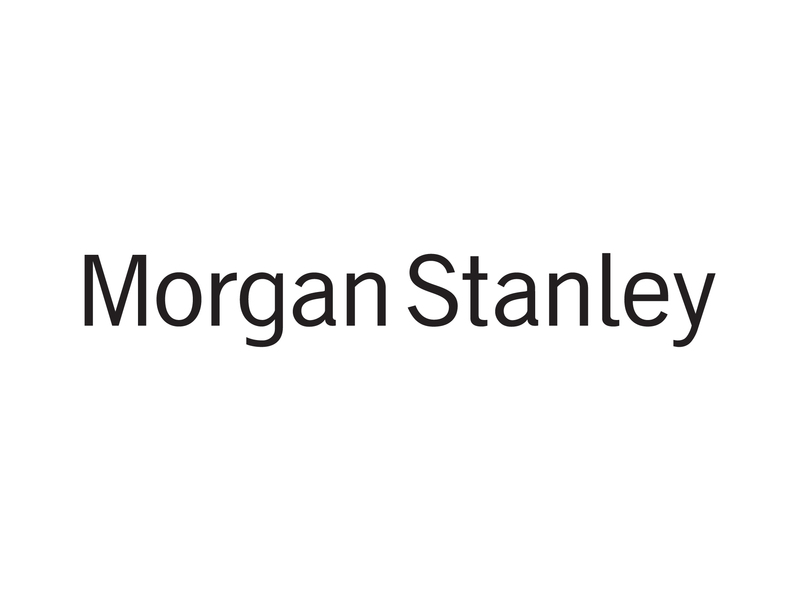 In the second quarter, Morgan Stanley reported a 37 percent drop in its investment banking revenue. The agreement ends a tussle over the valuation of Smith Barney. Both banks hired third-party appraisers at the end of August after Citigroup said it had valued Smith Barney at around $22 billion. Morgan Stanley's valuation is about 40 percent of Citi's appraisal value. Each company's stock rose after the agreement was announced. Morgan Stanley rose 41 cents to $17.02, and Citi rose 84 cents to $32.67. In July, Citi warned in a regulatory filing that given the "unexpectedly low value" of Smith Barney, the sale could result in a "significant" non-cash expense for the bank in the third quarter. Citi didn't respond to a query about whether it would take a charge and how much it would be.